Available in standard and "Premium Anime Song & Sound" editions. 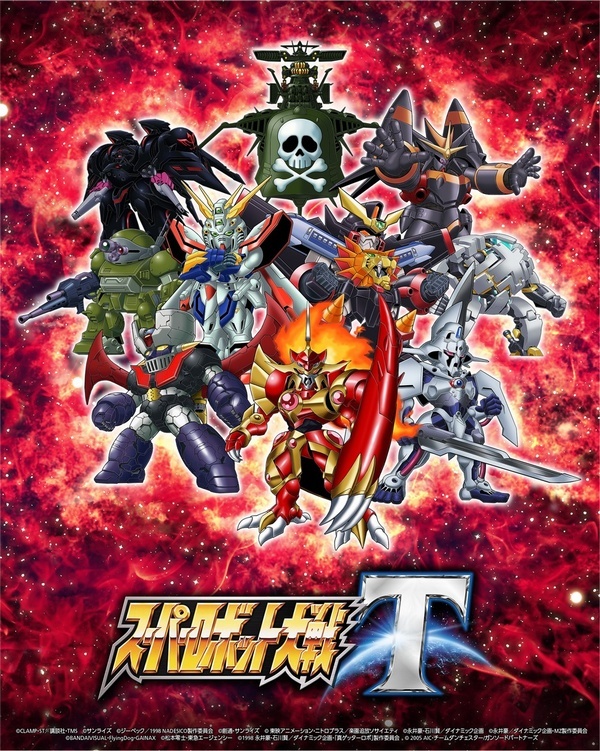 Super Robot Wars T will launch for PlayStation 4 and Switch on March 20, 2019 in Japan, Bandai Namco announced. Pre-orders will open on December 12. Special Scenario Chapter 0: “Approval Number T1023” – This chapter is set before the Chapter 1 of Super Robot Wars T, allowing you to further delve into the game’s world. By clearing the chapter, you will receive 50,000 in funds, 500 TacP (Tac Points), and the “VTX Employee Handbook” upgrade parts (maximum SP +20, main robot recovers 10 SP each turn). Present Scenario: “Special Starter Pack” – A present scenario in which you can receive useful upgrade parts and funds from the start of the game, including 100,000 in funds, 1,000 TacP (Tac Points), and the “Quark Boost” (movement ability +1, weapon attack power +200, and map weapon and range of non-ranged weapon range +1) and “Force Reactor” (vitality +10 at time of deployment) upgrade parts. 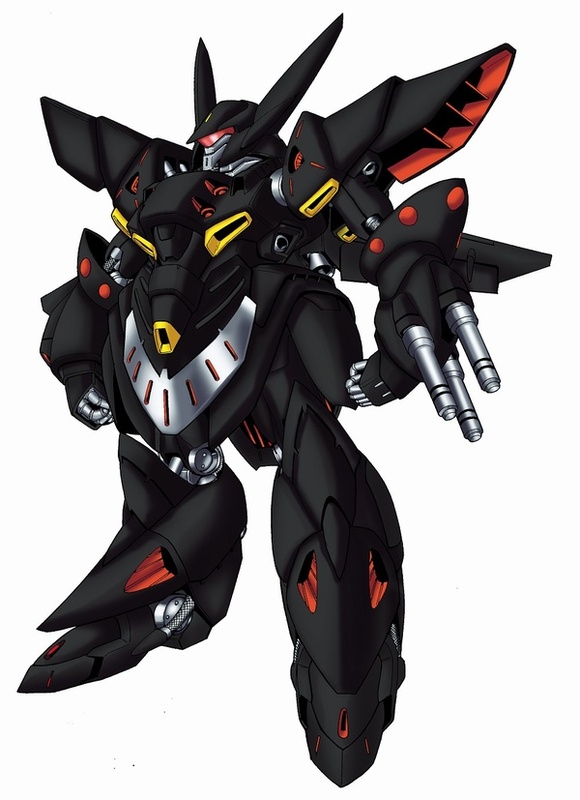 Special Original Robot “Gespenst” Playable from the Start of the Game – By inputting the bonus code before starting Chapter 2 of the main story, you can use the original robot “Gespenst” from the start of the game with the following upgrade parts: “Striker T” (weapon attack power +100, hit correction +20, and critical correction +20) and “Defender T” (maximum HP +500, maximum EN +50, armor +100, and mobility +15). The “Edit BGM” (Edit Background Music) function is only available in the PlayStation 4 version of the game. While both the PlayStation 4 and Switch versions can change the background music to songs already included in the game, only the PlayStation 4 version can set the background music to custom-owned MP3 files. An English version of the game is also due out in Southeast Asia in 2019. A specific release date for the Southeast Asian release has yet to be announced. Watch an updated trailer below. View a new set of artworks at the gallery.